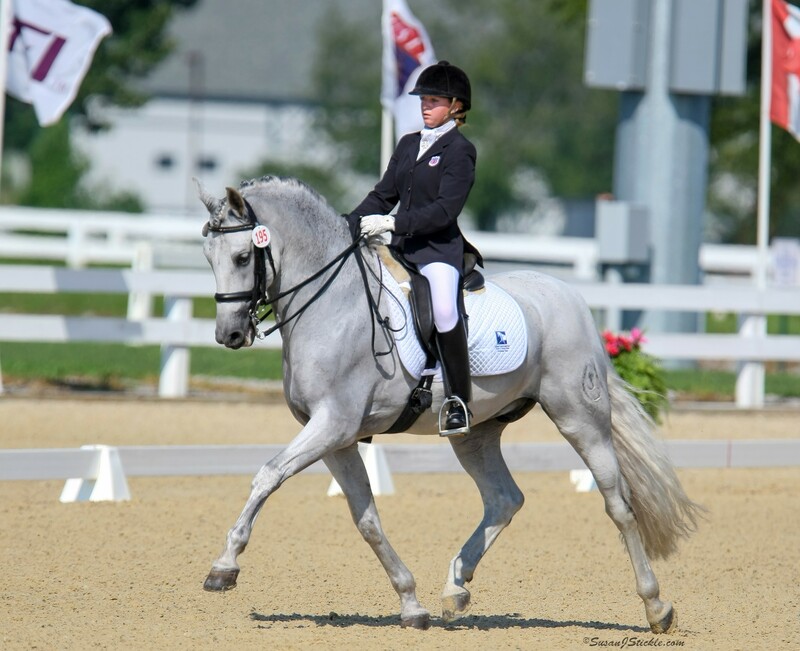 The Dressage Foundation's Young Rider International Dream Program, which sends four top Young Riders to Europe for an introduction to international training and competition, will not be held in 2017. TDF will continue fundraising efforts to ensure that this program will be held in 2018. It will be open to USDF Young Riders riding at Fourth Level or above, who are 16-21 years of age. Also, 22-year-old graduates of the Advanced Young Rider Program will be eligible to apply. 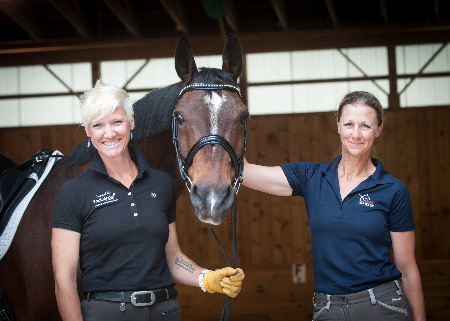 The concept of the program evolved as a result of former Olympian Michael Poulin’s wish to offer an opportunity for gifted Young Riders to enhance their understanding of dressage theory through a European tour. In 2016, four Young Riders and two chaperones attended the World Equestrian Festival in Aachen, Germany. 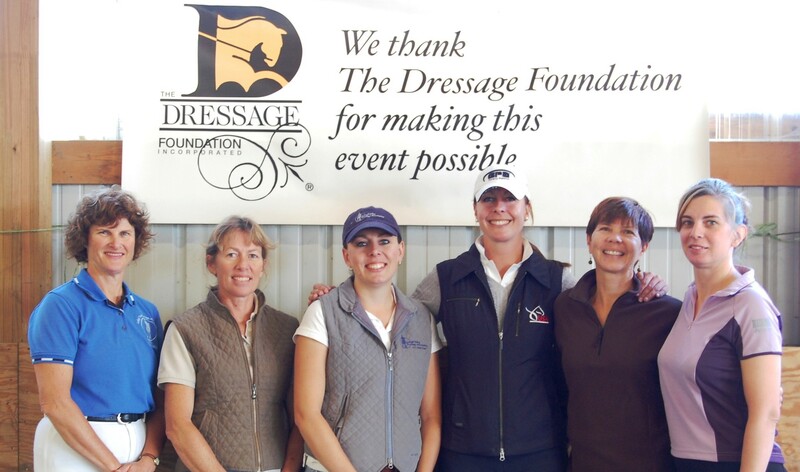 To donate to the 2018 Young Rider International Dream Program, please contact Jenny Johnson, TDF’s Executive Director at (402) 434-8585 or jenny@dressagefoundation.org.